Leave your vacation planning to us! Ocean front resort, the most exciting attractions of los Cabos San Lucas. Luxury Boutique Hotel where you can relax, rejuvenate, and enjoy the midst of the Mexican Caribbean beauties. 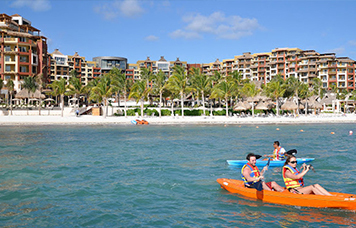 Villa Cancun is an unparalleled Mexican oasis delighting visitors of all ages seeking the ultimate in relaxation. 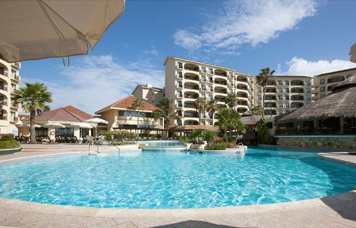 You will save 80% of your expenses with our vacation packages. We check the competition every day and we have the meet or beat guarantee. Our verifications department requires a digital audio receipt along with billing and shipping information. A tape number is assigned and those recordings go right on file with your bank. That is required by the F.T.C, credit card companies that we have merchant accounts with and also by us. We are the main brokers in Puerto Vallarta and Cancun for the resorts we promote.